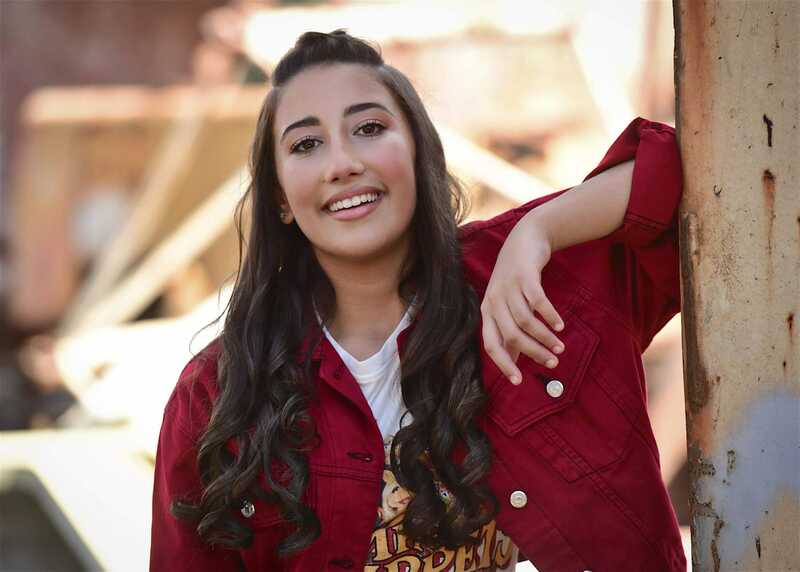 Ahead of this month’s Junior Eurovision Song Contest in Minsk, Eurovoix.com talks to Ela Mangion from Malta, who will sing “Marchin’ On”. How does it feel to be representing Malta at Junior Eurovision? It feels absolutely fantastic. It has been an amazing journey so far and I can’t wait to be in Belarus to meet all of the contestants! What has been your highlight so far since being selected to represent Malta? The highlight so far has been the amount of positive comments that I heard about the song and the positive message the song has. Also I really like the improvements that has been done so far and all the rehearsals for the performance which is going to be just amazing! Who or what keeps you marching on during hard times? When I am going through some hard times I know that I can always count on my family and all my closest friends. Whatever happens you have to keep Marchin’ On. What is the message that you want for people to take from your song? The message of the song is a positive one. In life everyone goes through a period of losing hope and faith. With the song Marchin’ On, I want to pass on the message that whatever happens, always have faith, no matter how hard life can be. Have you had any advice from past Junior Eurovision participants? All of the JESC Maltese entries gave me great advice like “go there and give your all”, “you will do great Ela”, and “go and enjoy the experience”. They are all being very supportive and encouraging me to keep spreading the message. If you could take someone to one place in Malta, where would it be and why? I would surely take them to our capital city Valletta, because it’s full of history and culture. In fact, this year it was nominated as the European capital city of culture!